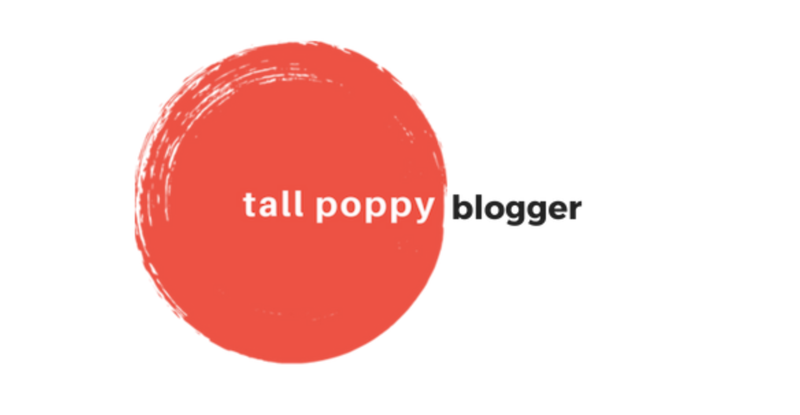 Chick Lit Central: Books to "Fall" in love with...plus a giveaway! 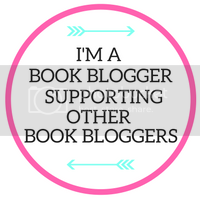 Books to "Fall" in love with...plus a giveaway! 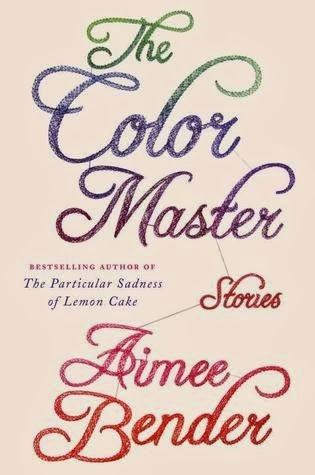 Aimee Bender is back with a collection of short stories in The Color Master (Doubleday). Her reputation for creating well-written surreal and bizarre dreamy tales about strange magical worlds (like in her previous novel, The Particular Sadness of Lemon Cake) will only be reinforced. 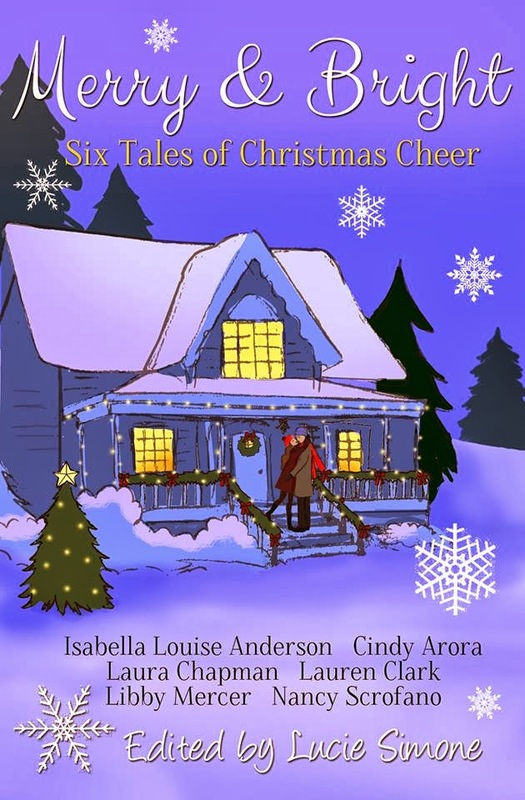 This is a collection of fifteen fresh new stories. It’s not chick-lit. It’s dark, wicked and will challenge you as a reader. 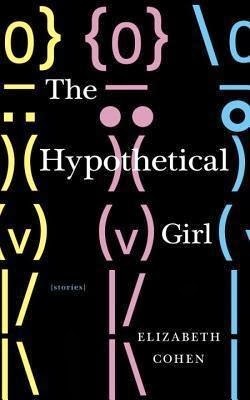 And if you enjoy well-written short stories that explore relationships, you’ll want to read and study The Hypothetical Girl (Other Press). What I love about this collection is all the characters are pretty normal except for the ones who aren’t, because they are all desperate to find love. Stop. Pause and take a moment. We’ve all been there. That’s why I wrote pretty normal. You can be pretty normal and behave completely abnormal in a relationship or in the pursuit of it. All of the relationships are pursed in the landscape of current social media. Author Elizabeth Cohen teaches at State University New York, Plattsburgh. Forget a glass of wine or a chocolate bar! I’m hooking myself up to a sauvignon blanc IV and buying a case of Halloween candy, heavy on the snickers. 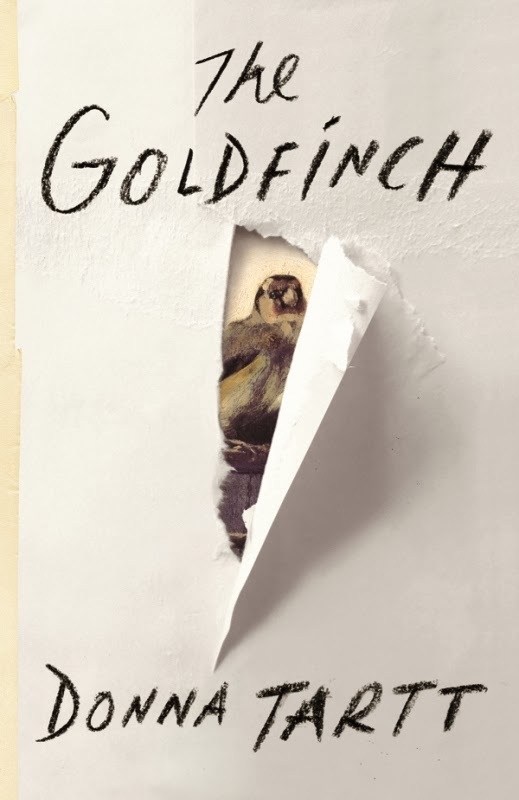 At nearly 800-pages, on October 22nd Donna Tartt’s new tome, The Goldfinch (Little, Brown) is being released and I’m ready to settle in. 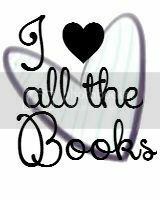 You either love reading her or not. I do. This time 13-year Theo Decker and his mother are at the Metropolitan Museum of Art when a bomb explodes killing mother and leaving Theo an orphan. It’s a mystery spanning the globe centered on the real Dutch Master Painting, "The Goldfinch" by Carel Fabritius. 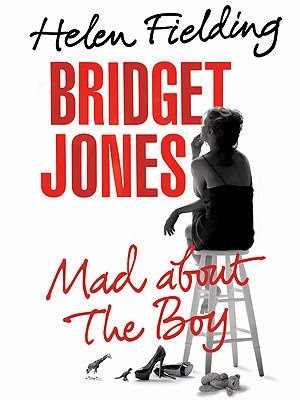 In Bridget Jones: Mad About the Boy (Knopf), by the one and only Helen Fielding, a lot has changed since we last read about Bridget 14-plus years ago. In addition to some new things like Twitter, texting, on-line dating on the current landscape, some have stayed the same...like booze. But will she be married? Single? The book comes out tomorrow! Until then, check out an excerpt in the October “Vogue.” It tells you A LOT! I’m not going to spill any beans because I’ll have LOTS of you texting me nasty emails! But let me tell you there are LOTS of changes in Bridget’s life … and let me say, some for the good! Chick Lit Central is giving away a copy to a lucky US reader, so be sure to enter to win it right here! 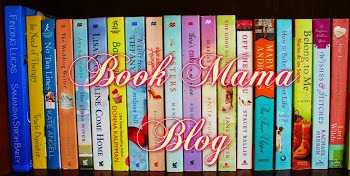 Looking forward to lots of additional reviews and giveaways right here on Chick Lit Central. 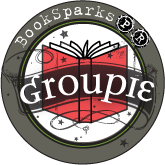 There's never a shortage from new authors and novels for lucky members to win. Enjoy the Fall season and wearing your autumn wardrobe. 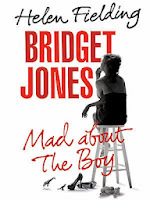 Thanks to Knopf for sharing a copy of Bridget Jones: Mad About the Boy with one lucky US reader. 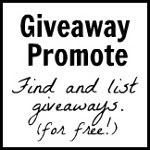 Please include your e-mail address or another way to reach you if you win. Entries without contact information will NOT be counted. I unfortunately heard the "worst" of the spoilers... :( I am hoping she finally gets to liking herself. I think Bridget is finally going to figure out how to be happy with who she is in the here and now. I can't wait to read it!! I could see a Botox failure that could be hilarious. All of these books sound very good. Bridget Jones: my favorite movie of all times, and I hardly remember the book. I am a bit afraid that she has not changed at all: I have not heard great things about the book, which makes me sad. I heard the spoilers and I was very bummed about hearing them before I had a chance to read the book! I predict that Bridget will find a new love. I predict she will smoke too many ciggies and eat too many sweets. Hopefully a new love and happiness. I have been waiting for this book a long time. I heard one spoiler and it was the biggie. I'm still hoping it's just a rumor. I'm predicting this time around, she will find someone new and finally fall in love. I would love to see her with a happily ever after. Haven't read the series yet. Maybe she's having a kid? I've been trying to stay away from spoilers too! One of the funniest moments from the earlier books is when she showed up in the bunny costume. Thanks! I'm really looking forward to reading thus despite the spoilers I've read about! I just love the fact that it is British!!! Oh great question! I have stayed away from the rumors/spoilers. I would like her to find a new love and be happy with herself. Love these recommendations (a few already on my list and a few new to me), so nice to see such a well-rounded list! I heard a spoiler that I wish I hadn't, but I will most likely read this despite it all. 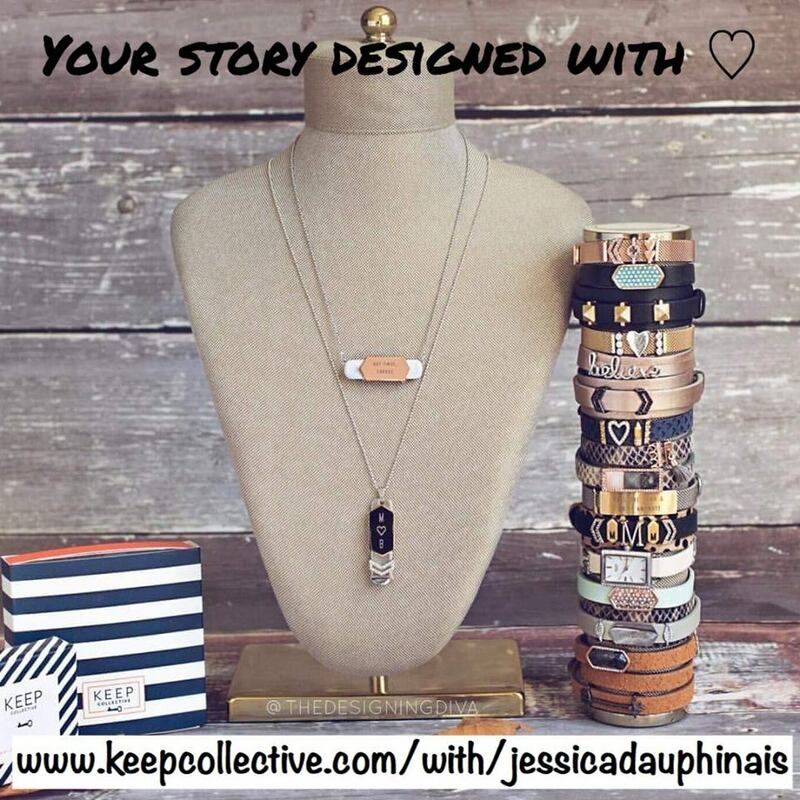 My hope is that Bridget is in a place of power and is helping other women succeed on their paths! Love and happiness would be nice. I predict that she will find a great job with lots of prestige, a wonderful love in her life, and a happy marriage!! I loved the scene of Bridget shopping for a bikini in The Edge of Reason. It was simply hilarious! So I can't wait to see Bridget get into even more predicaments and comical situations this time around as well, bar all the "sad" developments. I think she finds a new love! I'm sad to hear about the death of Darcy as I always felt she deserved to be happy. As a widow with two kids, I think she's grown up a lot and will not be as foolish in choosing men as she was in the past. Keeping my fingers crossed for the win! Thank you for the opportunity. I think Bridget's new "love" will maybe be adopting a baby. Love comes in many forms. Thanks! I'm hoping Bridget will finally realize life is pretty good and be happy with who she is. Can't wait to read!! I hope she's gotten wiser... but still funny. Thanks for participating and sharing your predictions for Bridget. Despite the major spoiler, I've heard good things about this book and can't wait to read it! Thanks to Knopf for sharing the book with our winner. Random.org chose one winner from all entries with contact info (one per person). Go-To-Gay: Waiting for Mr. Right?